Win a bundle from Hot Off The Press by filling out the form below. Win a bundle from Hot Off The Press by entering our giveaway. 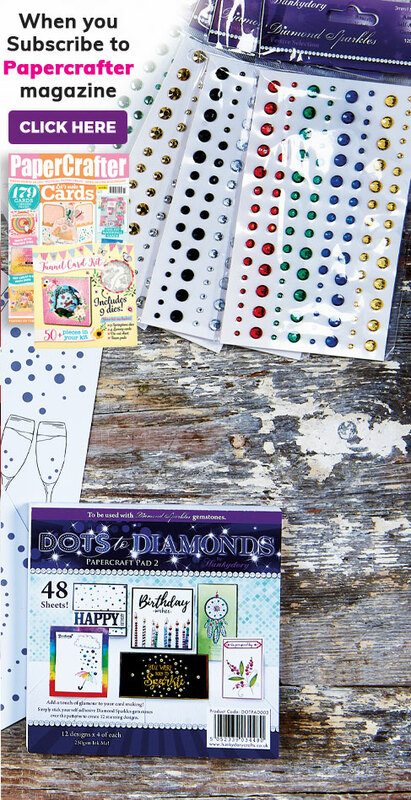 The winter months may bring cold and shorter days, but this simply means there’s more time to get crafting! 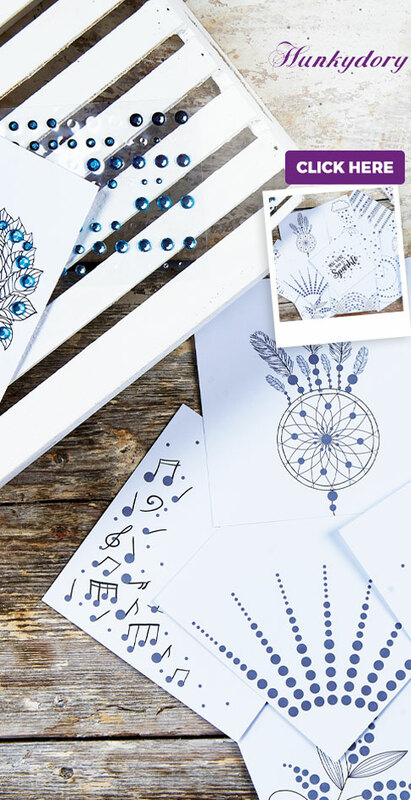 One lucky reader can win a huge selection of stamps, embossing folders, stencils and more from hotp.com so you’ll have plenty of motifs to play around with. This bundle is worth more than £125!